Home › Current News › Genterine Records Releases Compilation CD Which Includes The Silvers – CORRECTED! 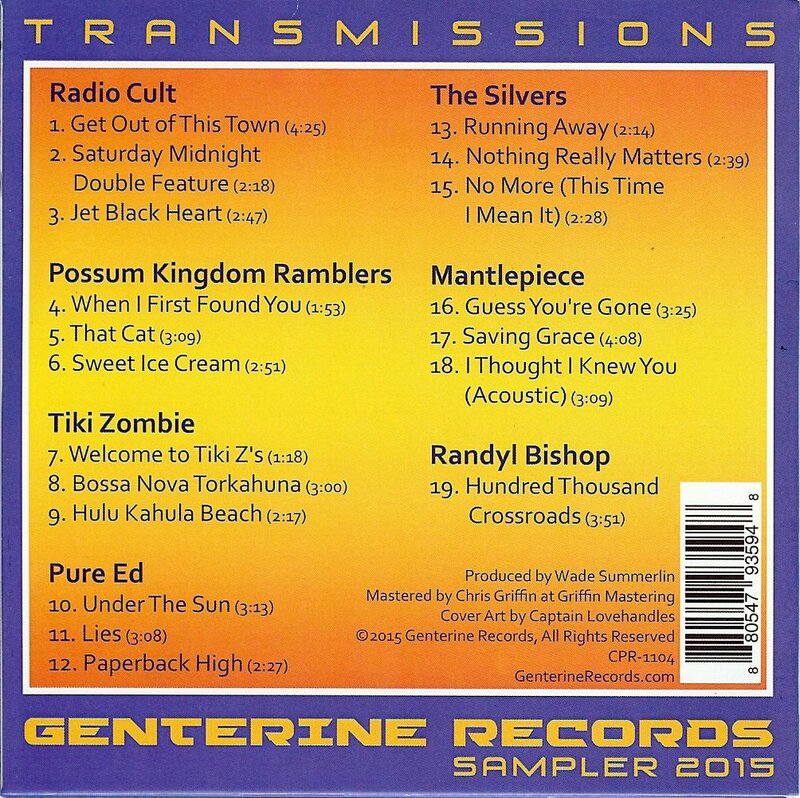 Genterine Records Releases Compilation CD Which Includes The Silvers – CORRECTED! 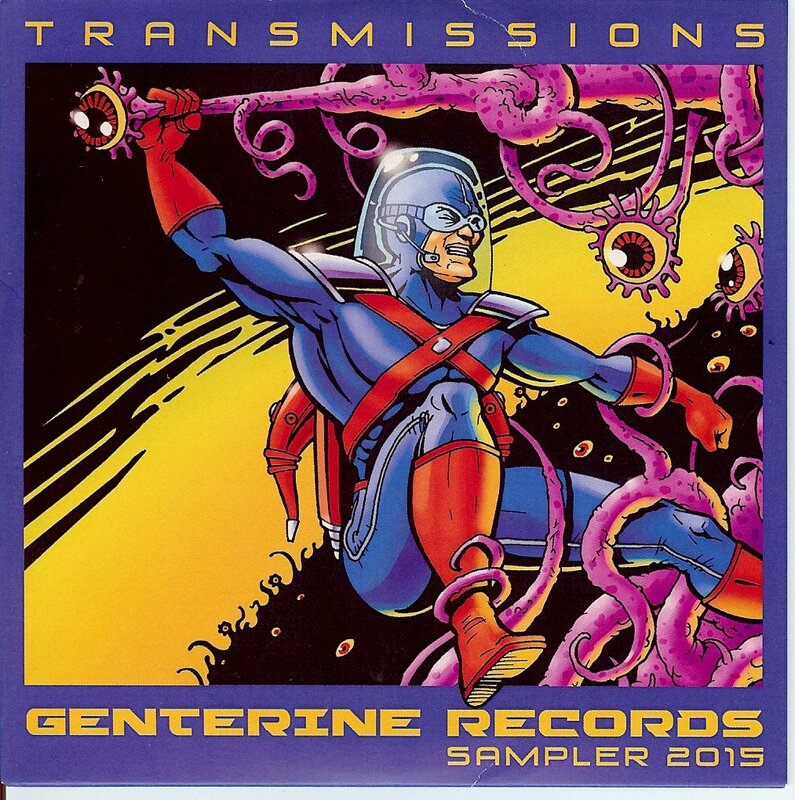 Genterine Records recently released a compilation CD with samples with 19 selections from 7 artists, including 3 selections from The Silvers upcoming album, “After The Laughter”. Below are the front and back of the CD cover.